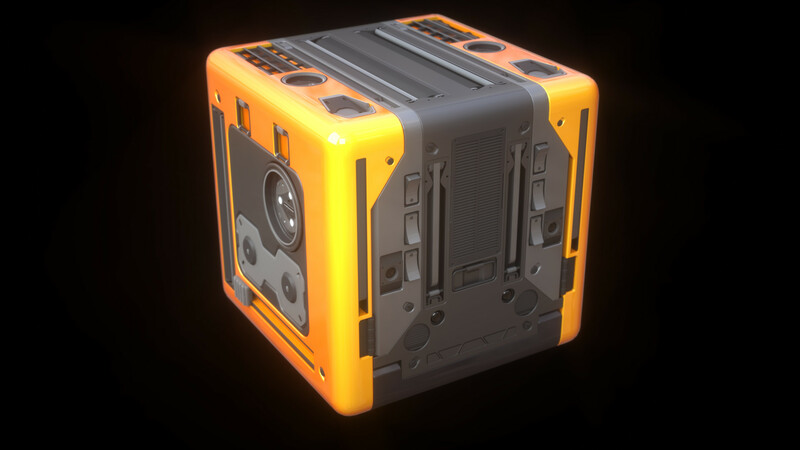 Unless you've been under a rock for the last few months, you've probably noticed a lot of incredible hard surface artwork coming out of the Blender community. Why is that? There are a lot of great hard surface tools for Blender making it easier than ever to achieve mind-blowing results. If you want to create your own masterpiece, check out our top ticks that make your hard surface modeling workflow smooth sailing! Unsure what hard surface is all about? Let Aidy Burrows and Gleb Alexandrov walk you through 13+ hours of hard-surface modeling tutorials. This comprehensive guide cover super powerful modeling workflows, plus 6 hours of theory. That’s everything you need to know to create anything from robots to rovers! 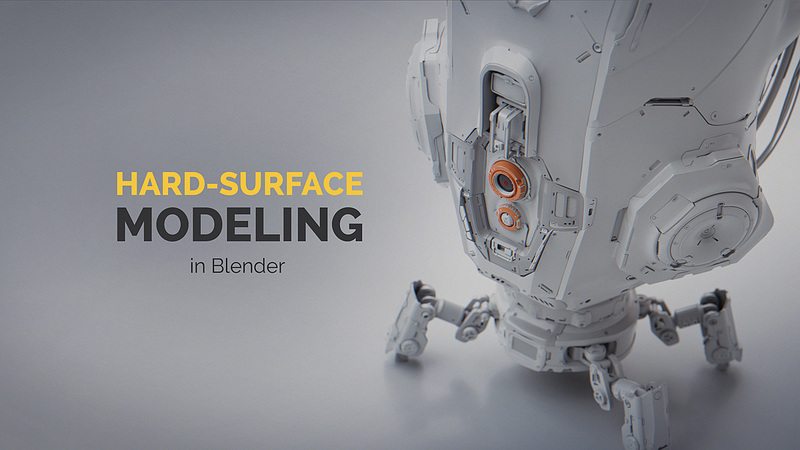 One of the absolute bestsellers on Blender Market, Hard Ops streamlines hard surface modeling in Blender. It is a concepting tool for boolean based mesh creatio, created to assist in creating finer surfaces with less topological constraint overhead during creation. If you're looking for "a tool of mass construction" and mass concepting without surfacing compromise, look no further! 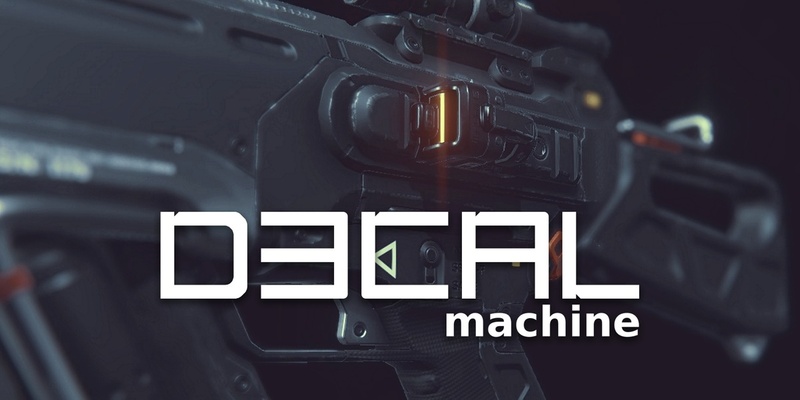 With over 1,000 copies sold, DECALmachine is another Blender Market staple. This addon is really a set of tools to simplify and automate working with mesh-based decals. It facilitates quick design thinking, iteration, and exploration. It does all that in a very non-committal, non-destructive way. Blender 2.8 update is currently being worked on. 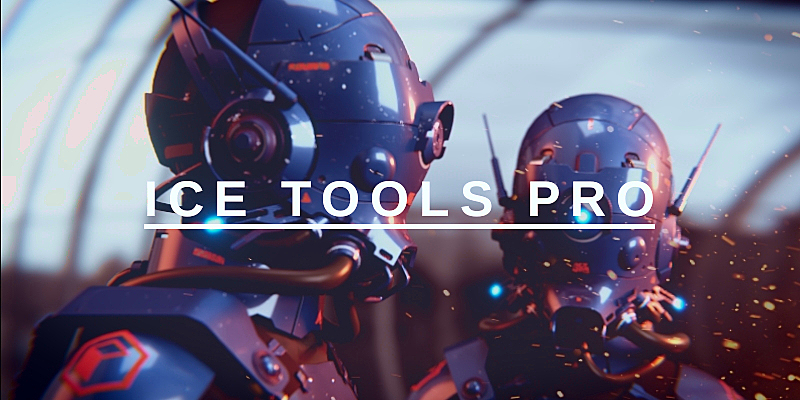 Ice Tools Pro is made for super fast conceptualization modeling of large sci-fi scenes. The biggest benefit is more freedomwhen designing the overall functionality and aesthetics of the work mesh, letting you achieve stunning results. The tool uses low res non-subd or ngon surfaces and gives you a modular or non-destructive workflow to modify the design of the work mesh anytime. 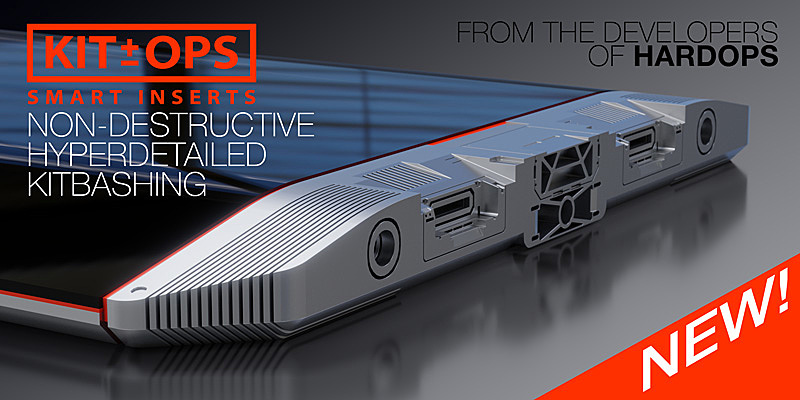 Brought to you by top developers of Hard Ops and Boxcutter, KIT OPS PRO is a Blender addon and works in the current released version of Blender, which is 2.79. 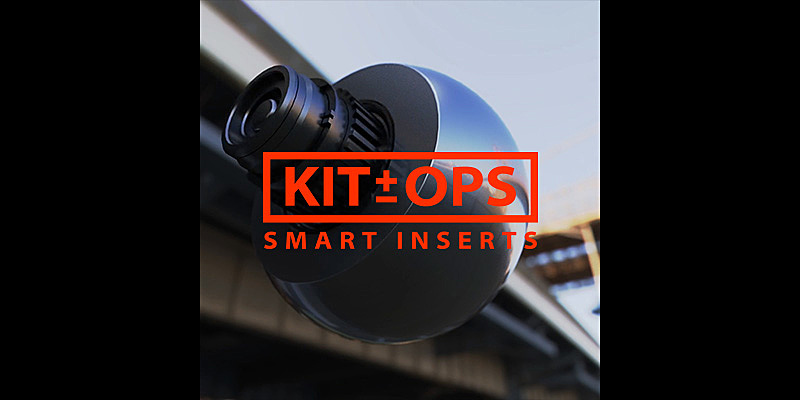 It uses a non-destructive workflow to aid in the systemized application of .blender files called KIT OPS INSERTS, to instantly cut and add to existing objects or create standalone objects with the goal of rapidly creating and exploring new designs. More Kit Ops? Heck yes! This PremPack1 represents the first of many official KIT OPS premium KPACK sets, with many inserts including animated ones, which have pulsing and even transforming effects.